AVAILABLE MAY 1st. 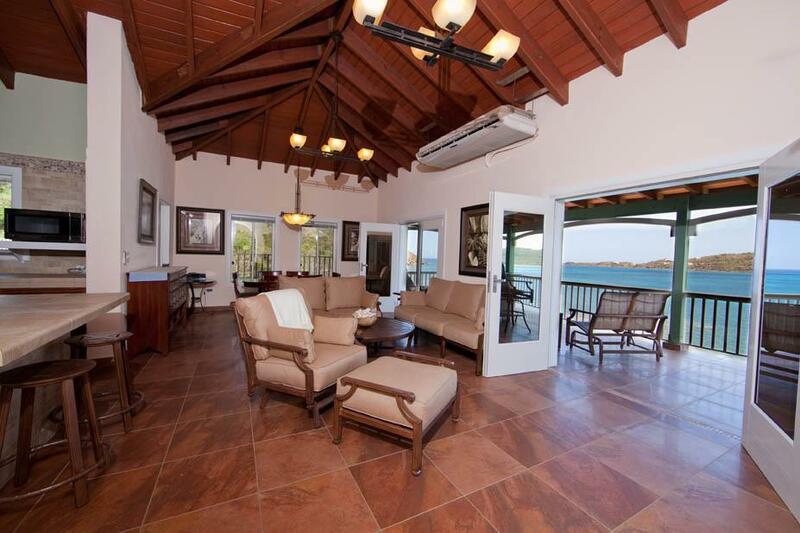 This 2/2 waterfront residence with granite and stone finishes offers a complete respite. 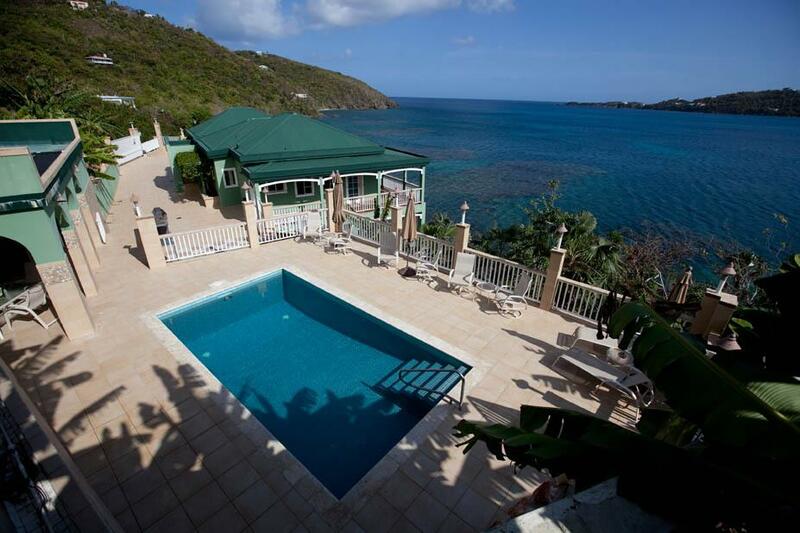 Sit on your porch overlooking world famous Magens Bay and enjoy the splendid views. Take the short stairway from your apartment to the beach and jump in a kayak and go for a paddle. 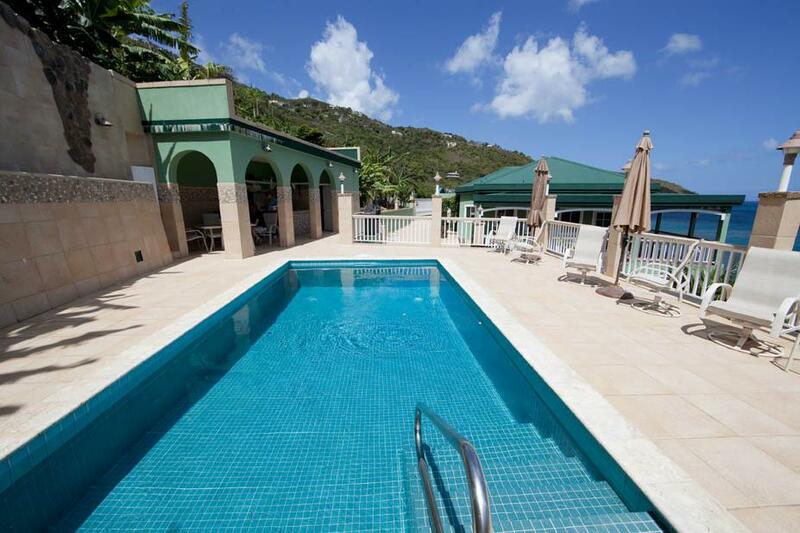 Or, use the pool complex, replete with a kitchen and cabana bath. 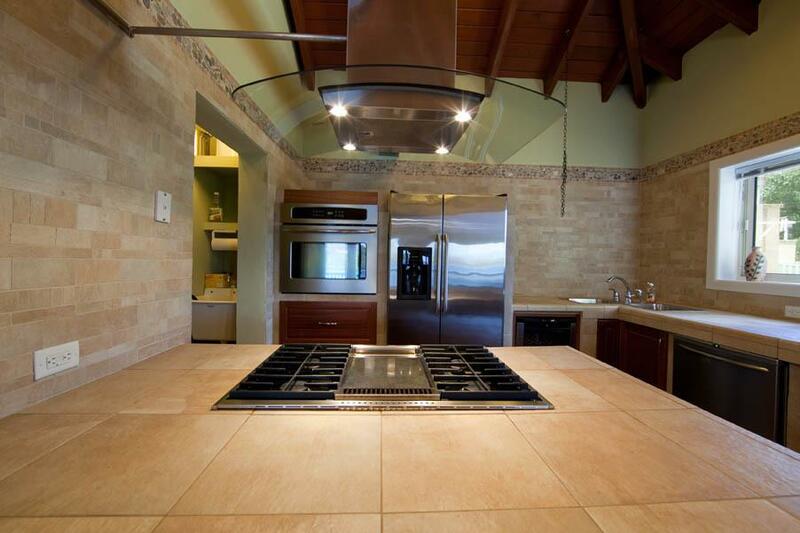 Spacious gracious living, gated, generator, high end appliances. W/D, AC. WAPA & DISH included! This residence is one of five spread between two large buildings on a private compound. Private parking.